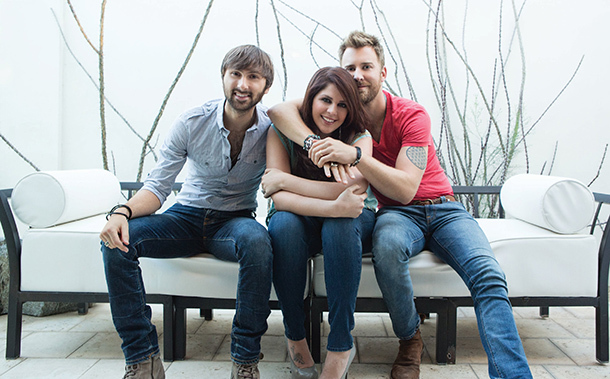 Popular Grammy-winning trio debuts the latest video for their preview single for their upcoming fifth album. 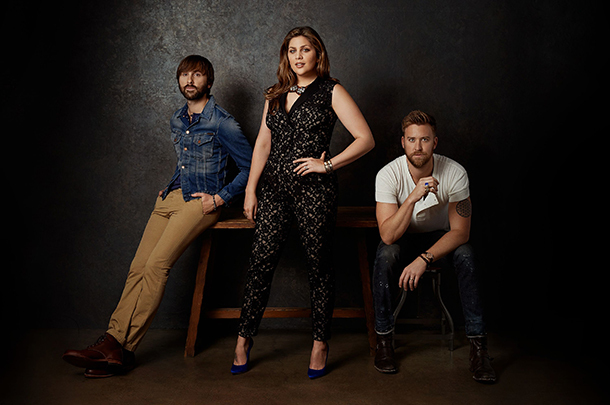 With "Bartender," Lady Antebellum has put the Golden album era to a close. 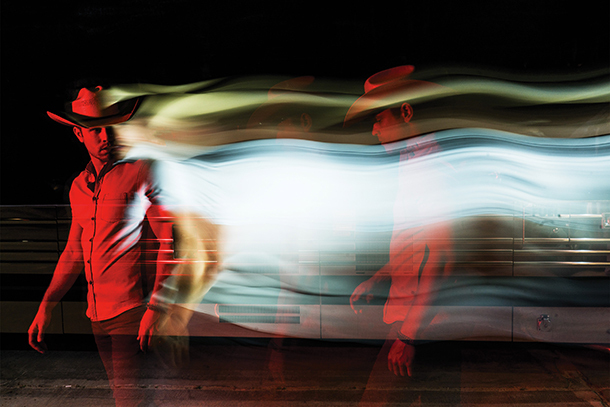 We discuss the trio's new single and whether it'll help reverse the trend of their perceived 'fade' from top star status. 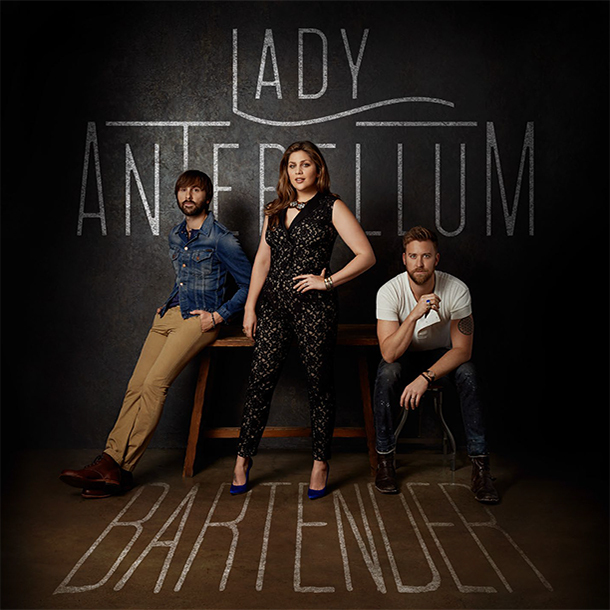 Lady Antebellum return to radio with "Bartender," their lead single from their upcoming follow-up to 2014's Golden. 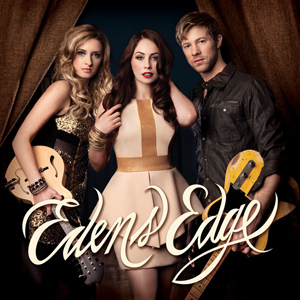 Edens Edge are set to release "Swingin' Doors" as their third single from the trio's self-titled debut for Big Machine Records. 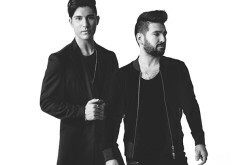 Take a listen to the new single here and let us know what you think of the tune! 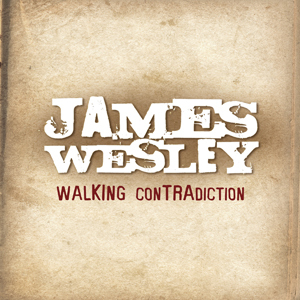 This song is James Wesley's fourth single since signing with Broken Bow Records, "Walking Contradiction" follows the Top 25 hits "Didn't I" and "Real." 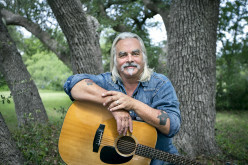 Listen to the new single here and let us know what you think. 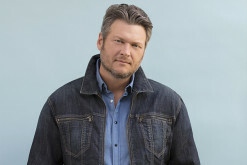 For the fifth time in 19 weeks, Blake Shelton has the #1 country song in America. 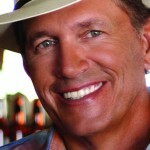 That's more than any other artist in country music. 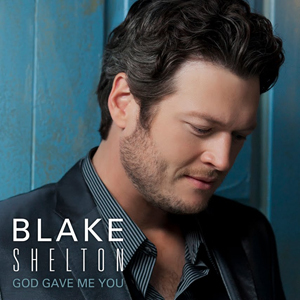 Read on to see what other milestones "God Gave Me You" has granted the superstar Grand Ole Opry cast member! 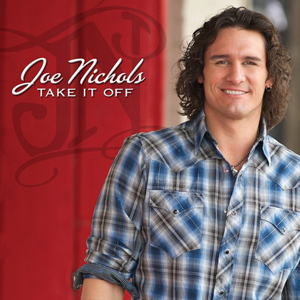 Joe Nichols - "Take It Off"
With his biggest hits being songs like "Gimmie That Girl" and "Tequila Makes Her Clothes Fall Off," it's not any real surprise that Joe Nichols returns to the charts with "Take It Off," a similarly thmed song. 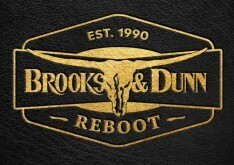 Is it as good as either of the other two hits?